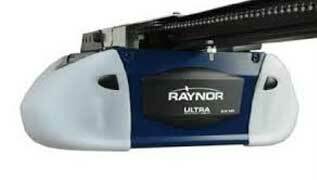 We sell, install and repair residential garage door openers and commercial garage door openers. 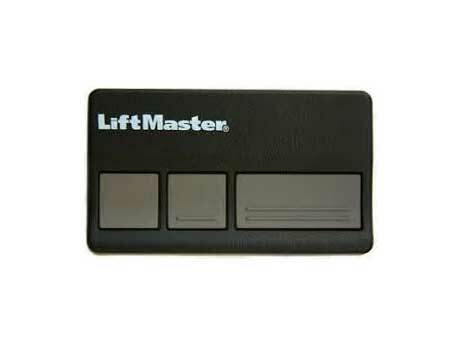 We also carry replacement garage door remote controls and accessories. 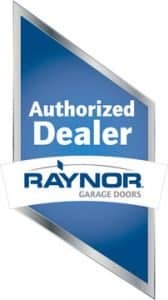 East Coast Overhead Door employs the best team of highly trained and qualified expert technicians, who have a vast experience with all types of garage door opener brands. No need to struggle with a manual door. 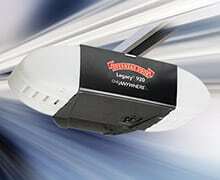 Enjoy the ease of an automated garage door opener which opens as you arrive home! Looking for a new automated solution? Want to convert your manual garage door?